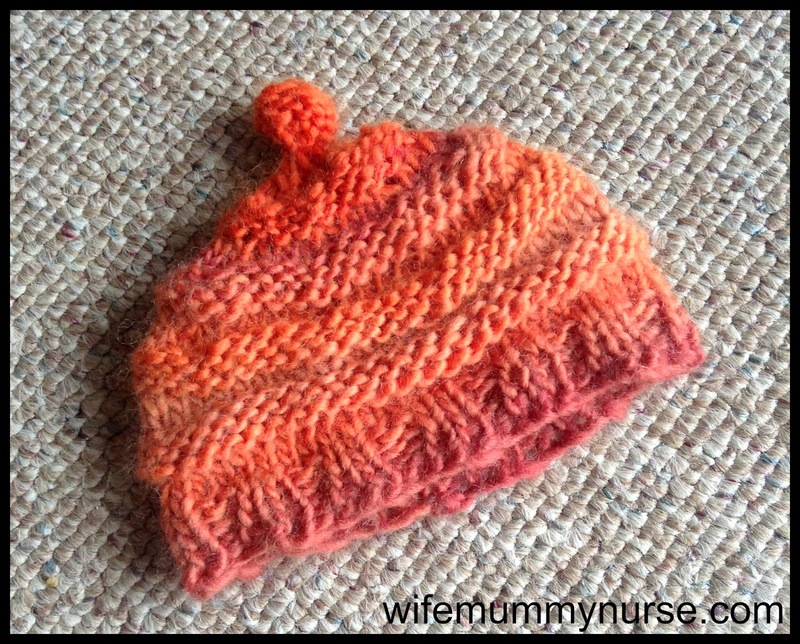 My last completed knit was the Luuk hat. 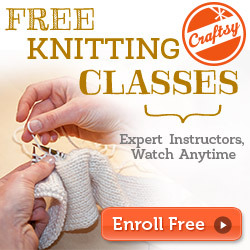 It's a wonderful, easy, quick knit. I completed it in less than 2 hours. It was another stash buster-knit with Crystal Palace Mochi Plus yarn that I bought over a year ago to knit my SIL's "Misty Morning Mitts". 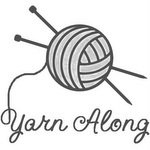 Mochi Plus is one of my favorite yarns; it is so soft and silky. If you ever decide to knit with this yarn, use bamboo knitting needles because your stitches will be less likely to fall off the needles. Be warned that the variations between the thickness might be annoying for some, though I enjoy the uniqueness it brings to my projects. 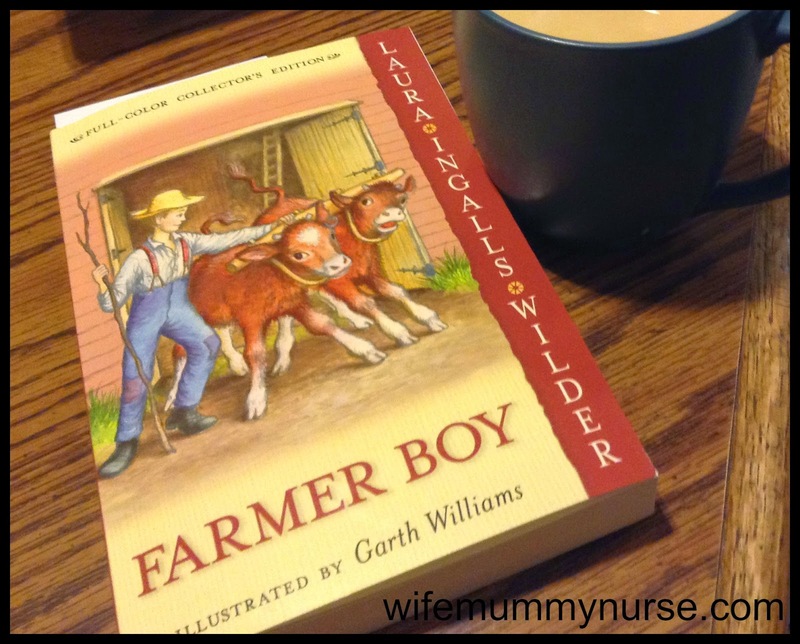 I started reading Farmer Boy to my children. I have not read the whole Little House series. A year and a half ago, I read Little House in the Big Woods to Charis, but had not read any more Wilder books to her. This year, she received the full color collector's edition series as a Christmas gift from Grandma, and I'm finally putting it to good use. They [his woolen clothes] were all made from the wool of his father's sheep. His underwear was creamy white, but Mother had dyed the wool for his outside clothes. Butternut hulls had dyed the thread for his coat and his long trousers. Then Mother had woven it, and she soaked and shrunk the cloth into heavy, thick fullcloth. Not wind nor cold nor even a drenching rain could go through the good fullcloth that Mother had made. Love Little House and wow, a collector's edition - gorgeous. Love your hat, wonderful colours. What a beautiful hat! I just started knitting and made a bear hat, but my it is shaped funny! I loved the Little House series as a girl. And I love the color of this hat. It looks soooo soft!